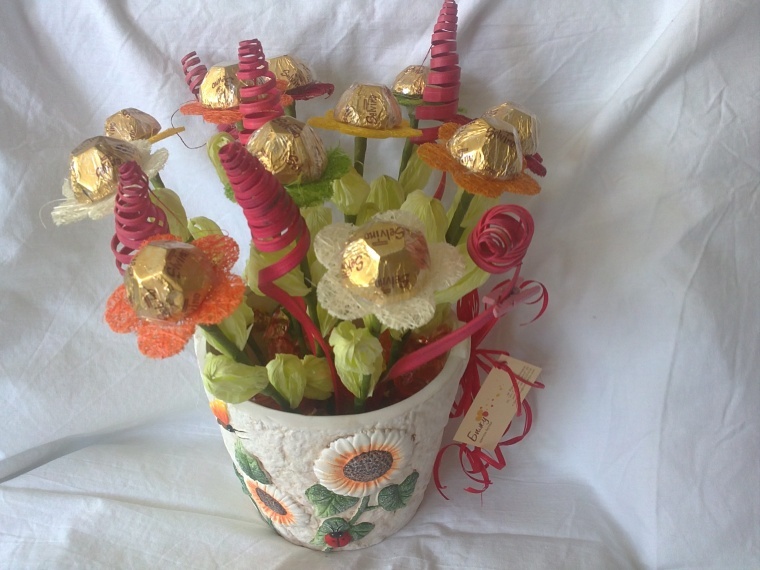 Very freshness, humor and of course chocolate to complete surprise. 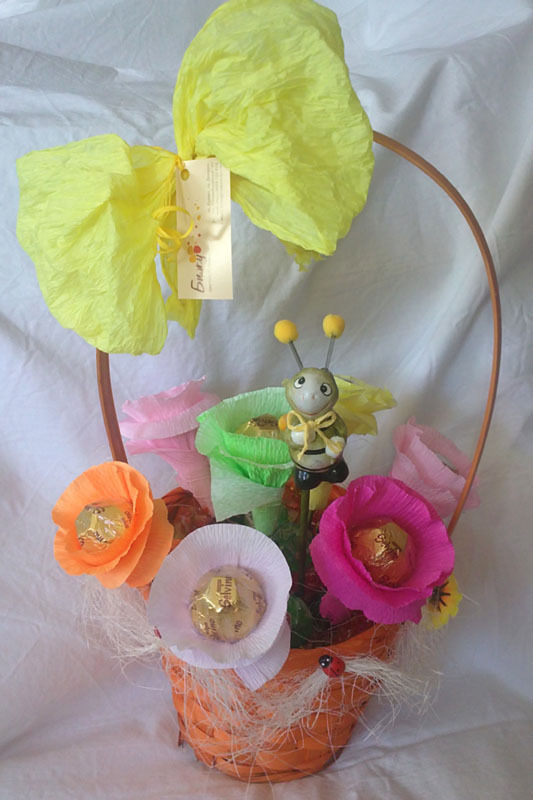 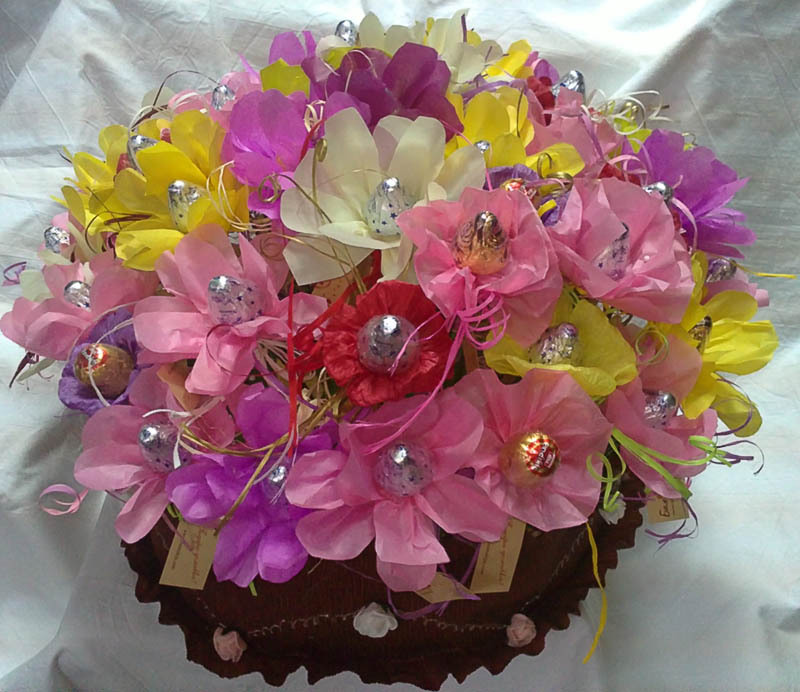 Chocolates arranged by pink daisy - gave many delicious mood of a loved one. 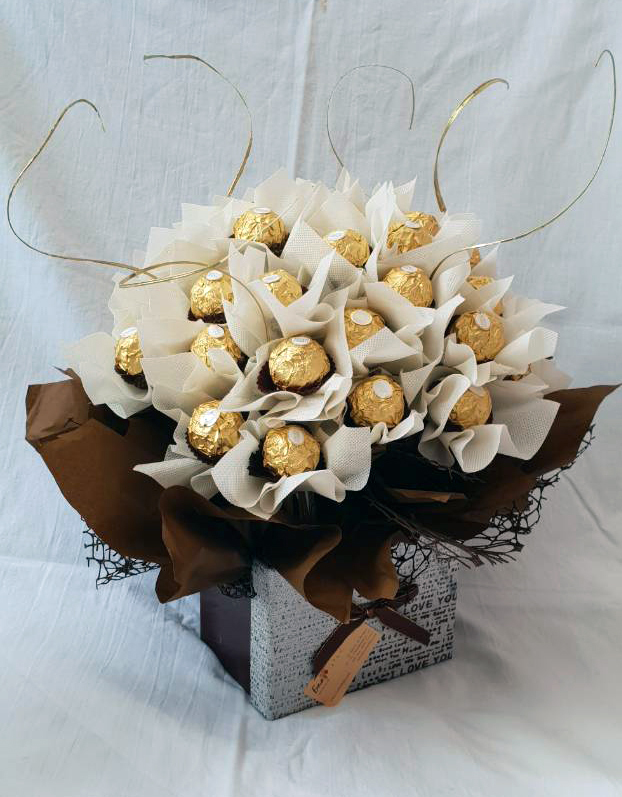 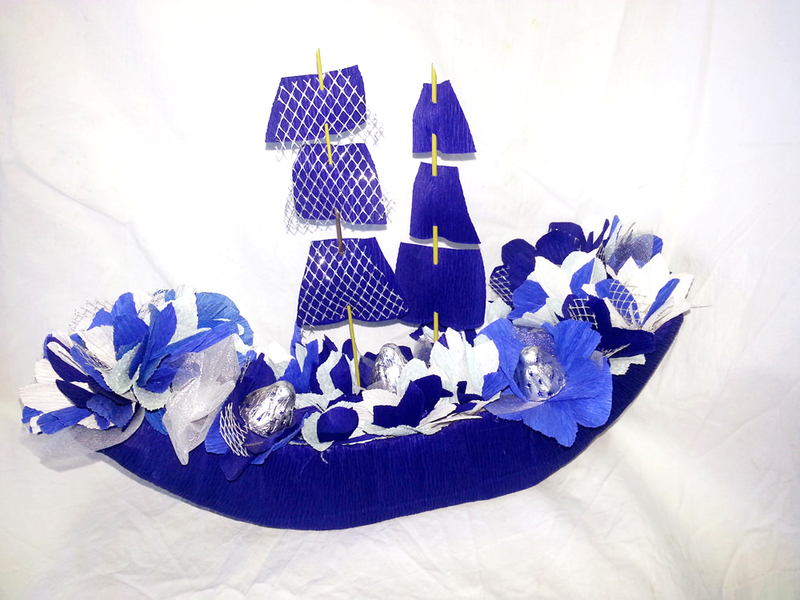 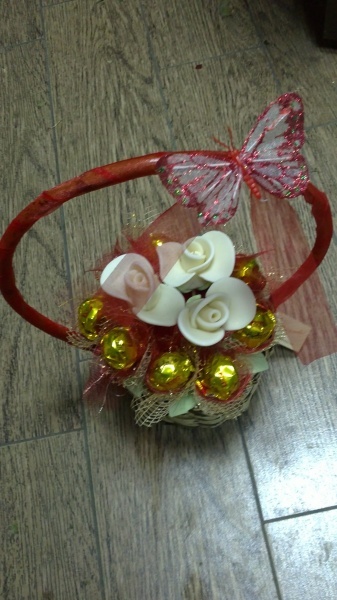 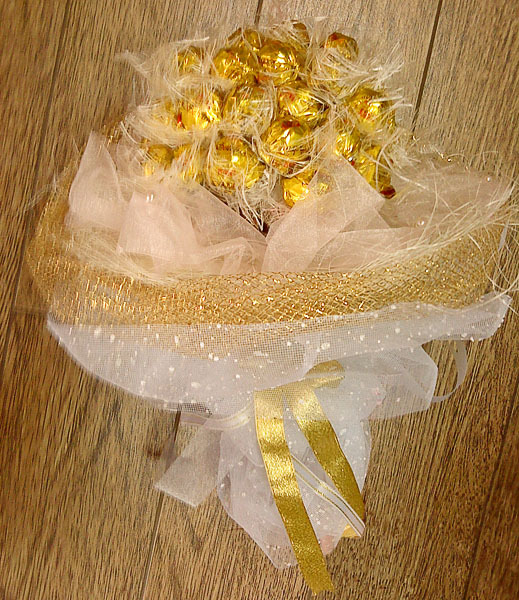 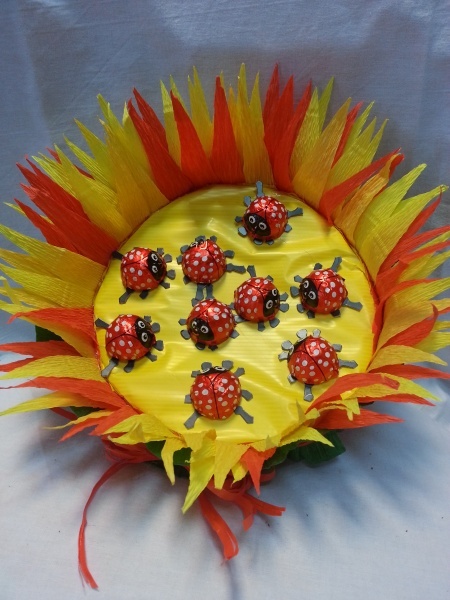 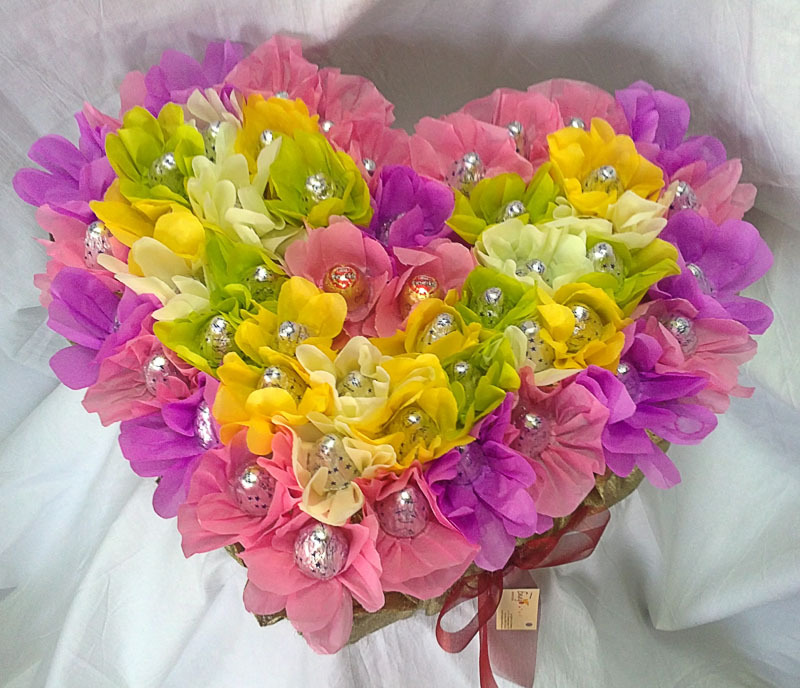 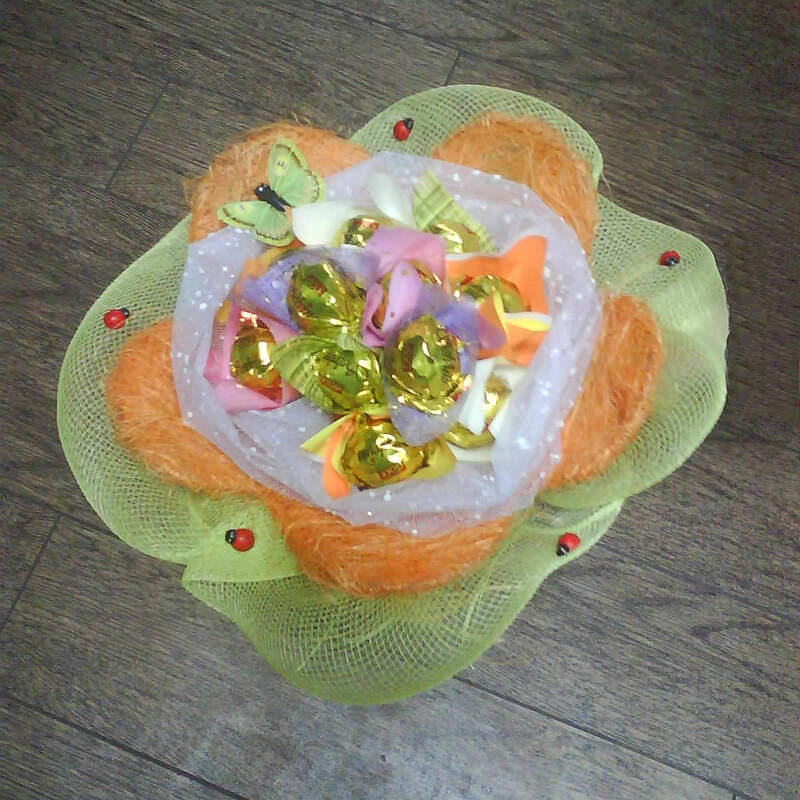 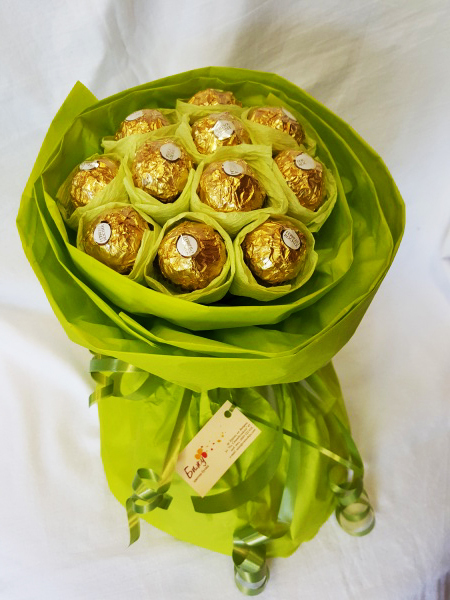 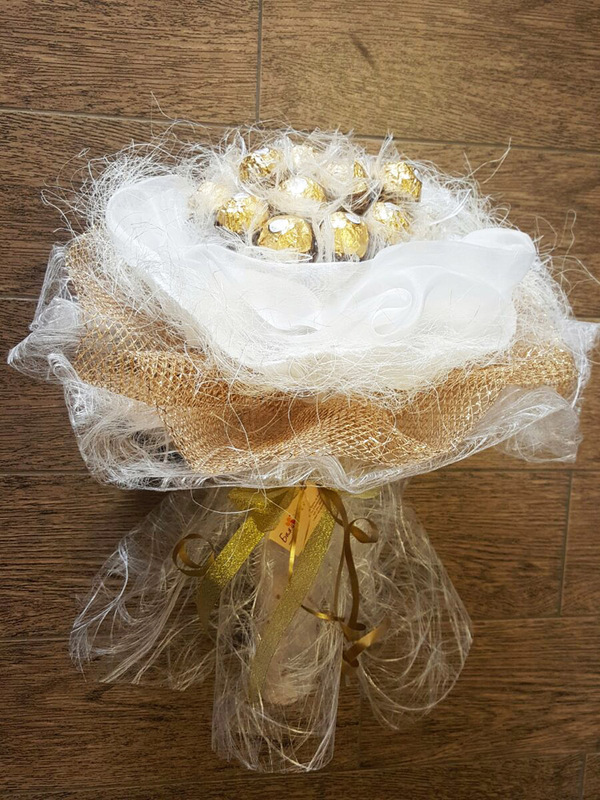 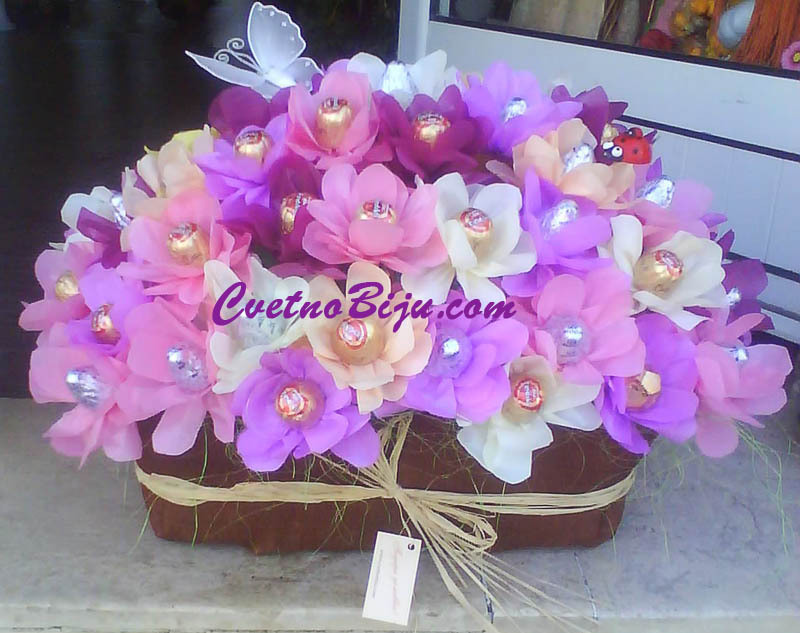 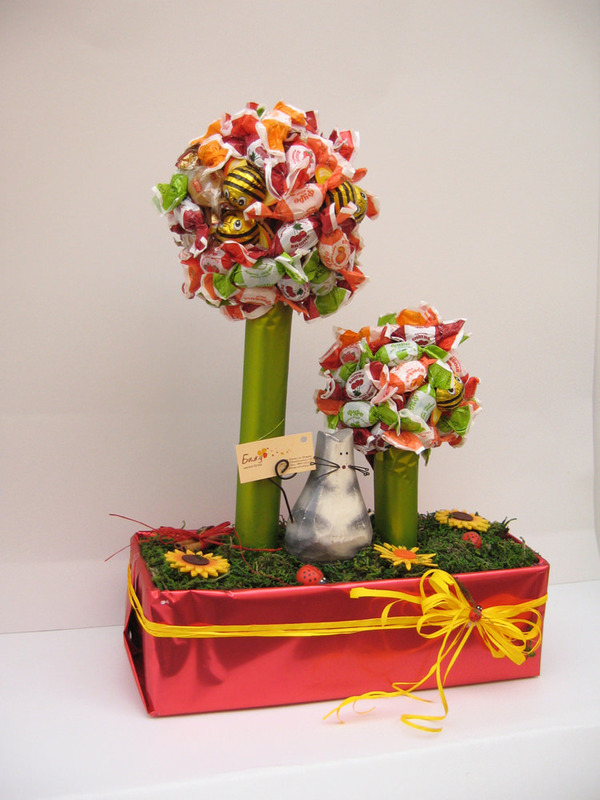 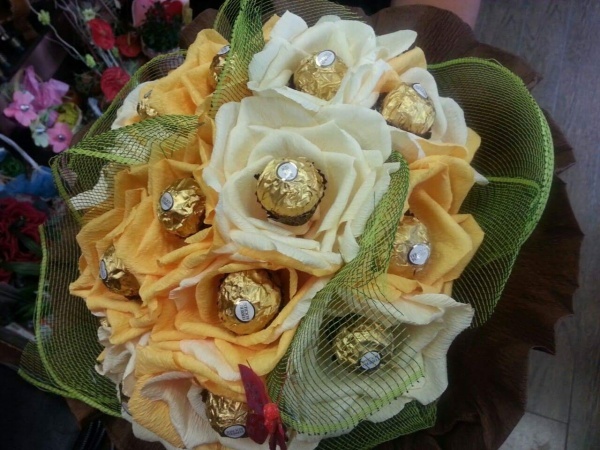 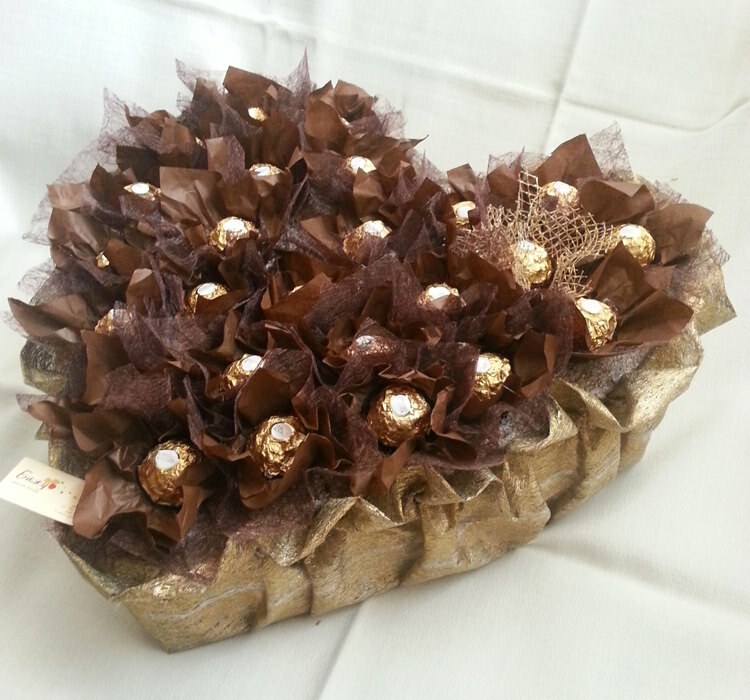 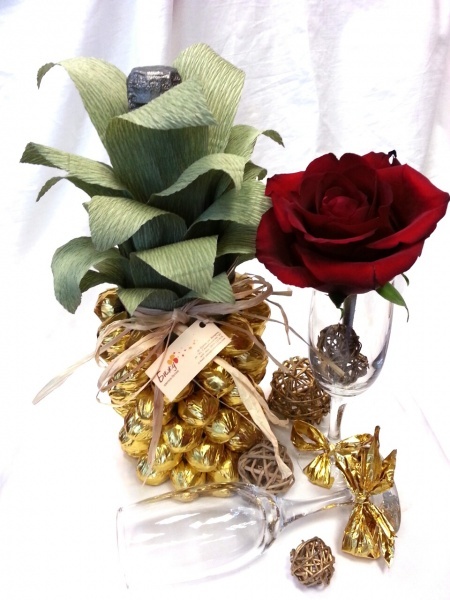 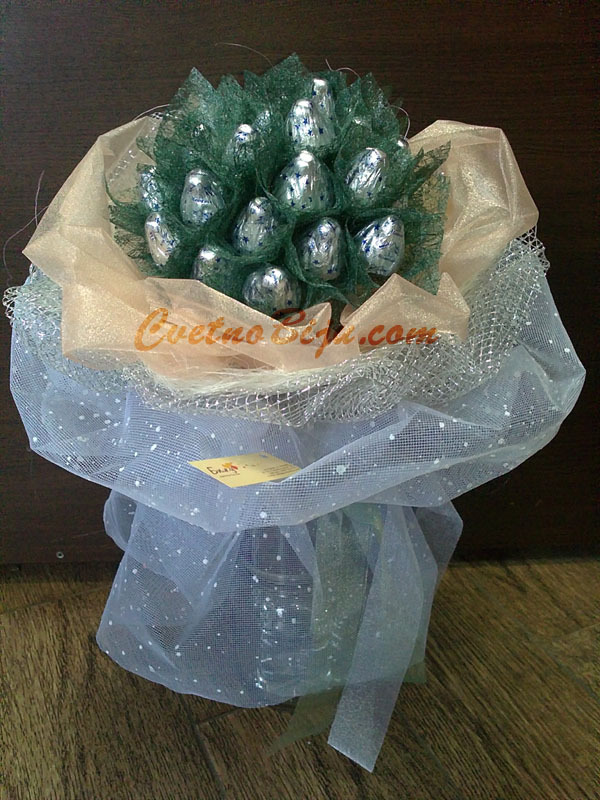 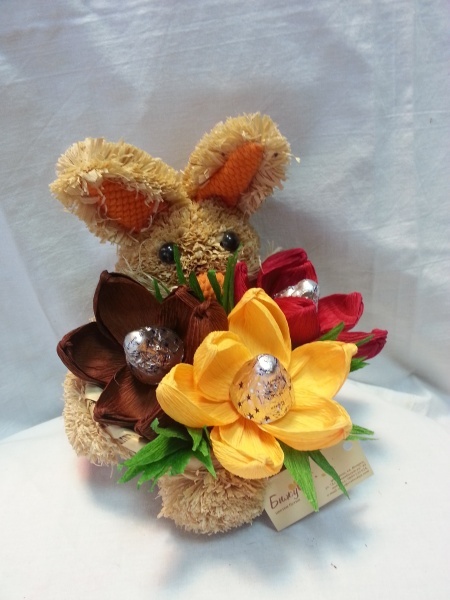 Hand made bouquet of chocolates. 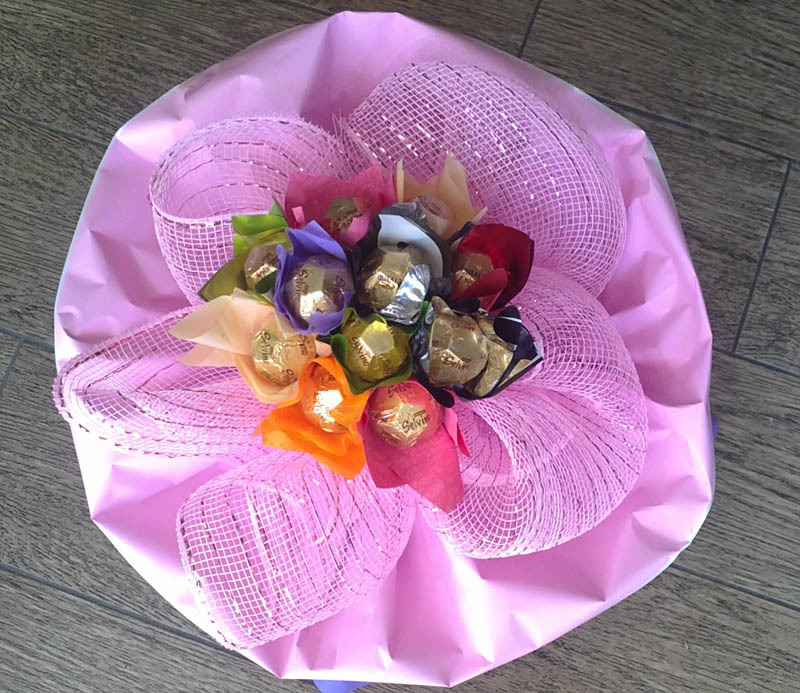 This gift will bring joy to each child.